The Perfect Pint is a concept project for the Guinness Brewery. When you order a pint of Guinness® at the local pub or restaurant, you have a very clear picture of what you are getting; a tulip shaped pint glass filled with the black stuff. 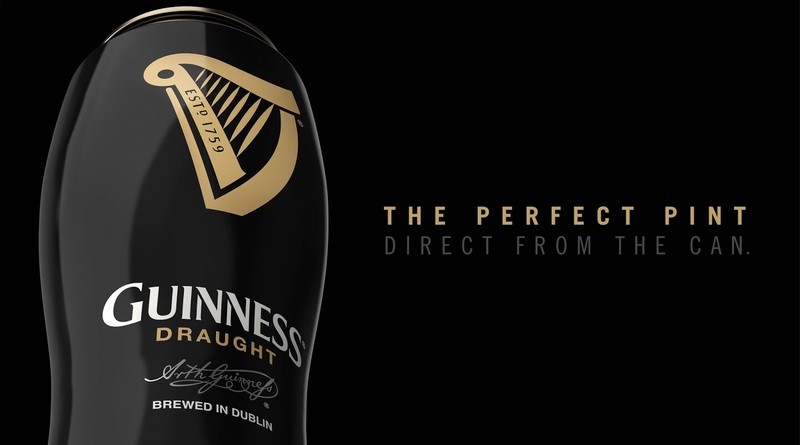 Fusing these two iconic products, the tulip glass and one of the most recognisable beer brands in the world, they now become synonym of just one thing, The Perfect Pint. The exercise puts together the existing technologies in the food and beverage packaging processes and the results shows that this is a technically feasible project. It also ends up as a strategic tool, capable of invigorating the brand and inviting the consumer to enjoy a new experience. The 16oz (500ml) pint shaped aluminium beer can, will be a unique selling point within itself and break away from the traditional market of standard beer cans. This will bring another feature making this project standout from the rest. 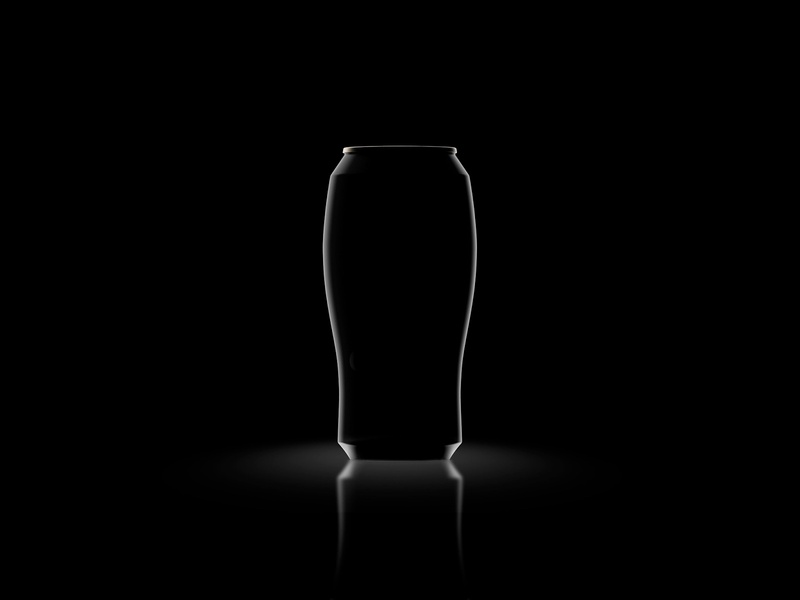 The consumer drinks from a pull-tab lid which helps to bring out the aroma and the distinctive flavours in the brew. 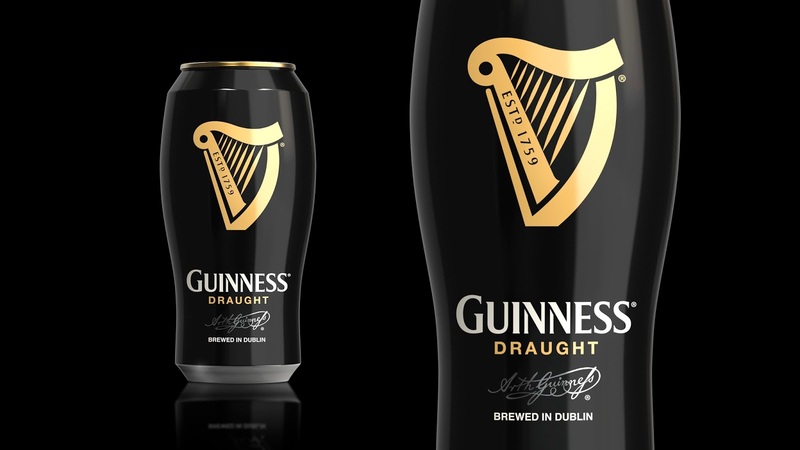 The graphics follow the same minimalist communication already used on their cans, showcasing the Gold Harp, Guinness® Draught and the Arthur Guinness signature® and Brewed in Dublin.